Figure 1. 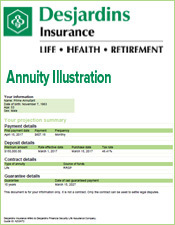 Click here to view sample of an annuity policy. 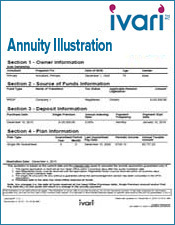 After you purchase an annuity, your annuity broker will hand you a sizable document called an annuity policy. 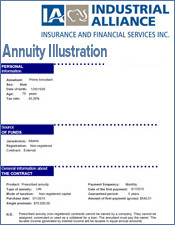 This document explains in detail all the terms and features of your annuity contract. 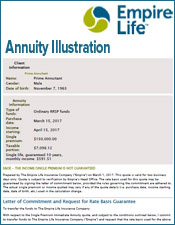 While an annuity policy may seem intimidating at first, it’s really not that complicated to understand. 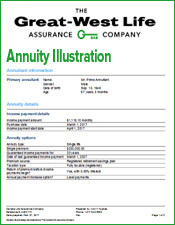 This guide explains the different sections of a sample annuity policy so that you will be able to understand your own contract. 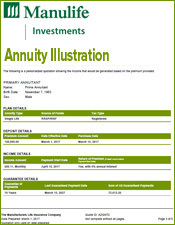 The first section of your annuity policy gives a brief description of your annuity contract’s key details. First of all, this part lists the annuity’s owners. 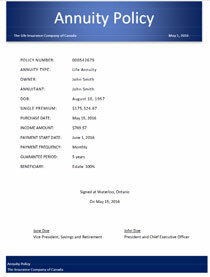 If a contract is a regular annuity Part A will list one owner and if it is a joint annuity Part A will list two owners. 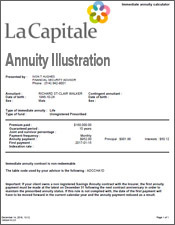 The annuity’s payment details are also listed here. 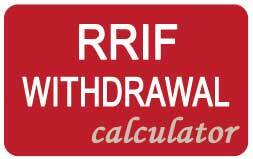 This includes the frequency of payments, the date of payments, and the amount of each annuity payment. 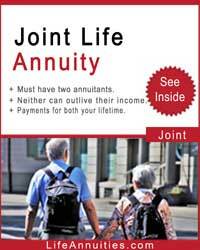 Lastly, Part A states whether the annuity will transfer to someone else after the original owner’s death. If so, the terms of the transfer will be included. 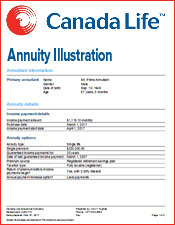 If you’re looking for a quick explanation of your annuity, Part A is the place to look. 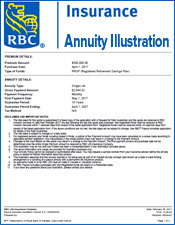 Part B gives more in depth information about your annuity contract. Here you will find information that is a bit too technical for Part A’s quick summary. This information is still important so you should also read through this section. 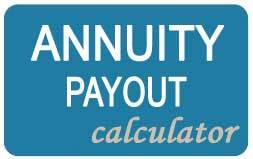 Part B explains the taxation of your annuity benefits. This lets you know how much of your monthly payment you need to declare to the government for income tax. 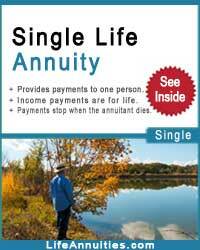 Part B also explains whether your annuity includes any guaranteed money. 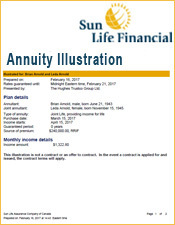 This could be money for cancelling your annuity early or a guaranteed minimum number of payments. 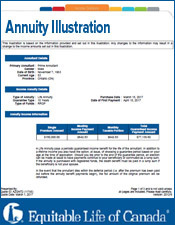 Lastly, Part B gives a more detailed explanation of what happens to your annuity after you die. 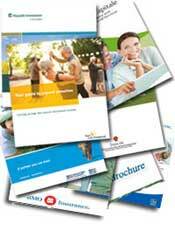 Annuity companies appreciate that you might not be an expert in annuity contracts. 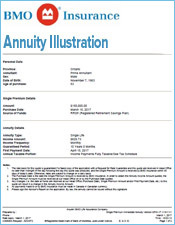 Your annuity policy will likely contain several terms or concepts that you won’t know. 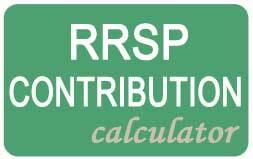 Part C of the annuity policy solves this problem. 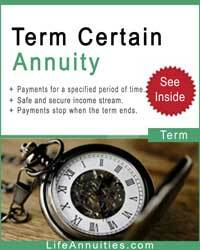 This section lists and defines the most common annuity terms. 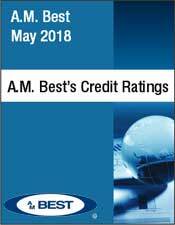 To help readers, annuity companies often write defined words in bold so you know you can look up a word in Part C. As you read through your policy, keep Part C open so you have a quick reference for new terms.